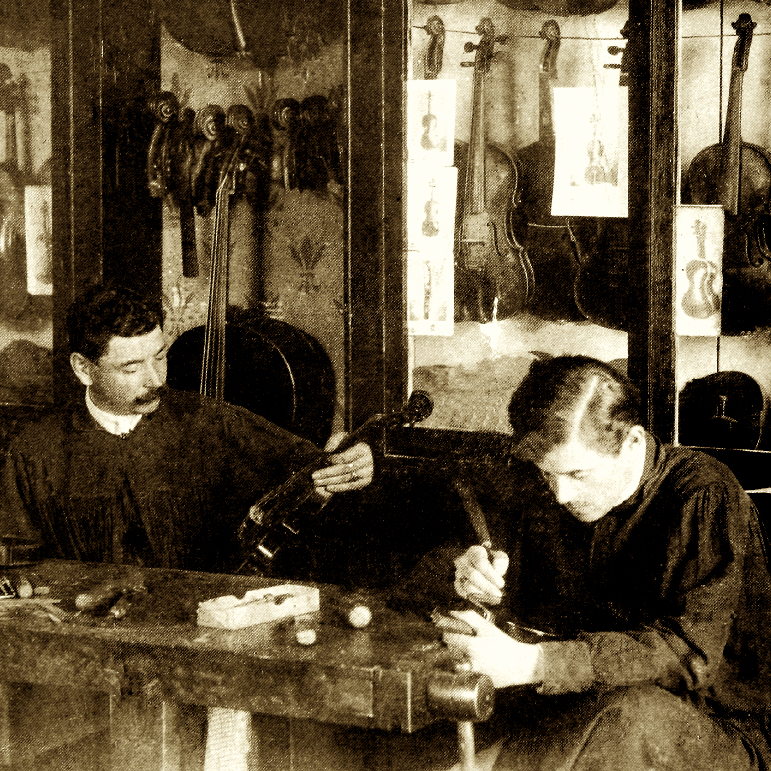 Mirecourt bow maker Eugène Cuniot, known as "Cuniot-Hury", trained and worked with his father until his father's death in 1884, when Cuniot-Hury took over the firm. 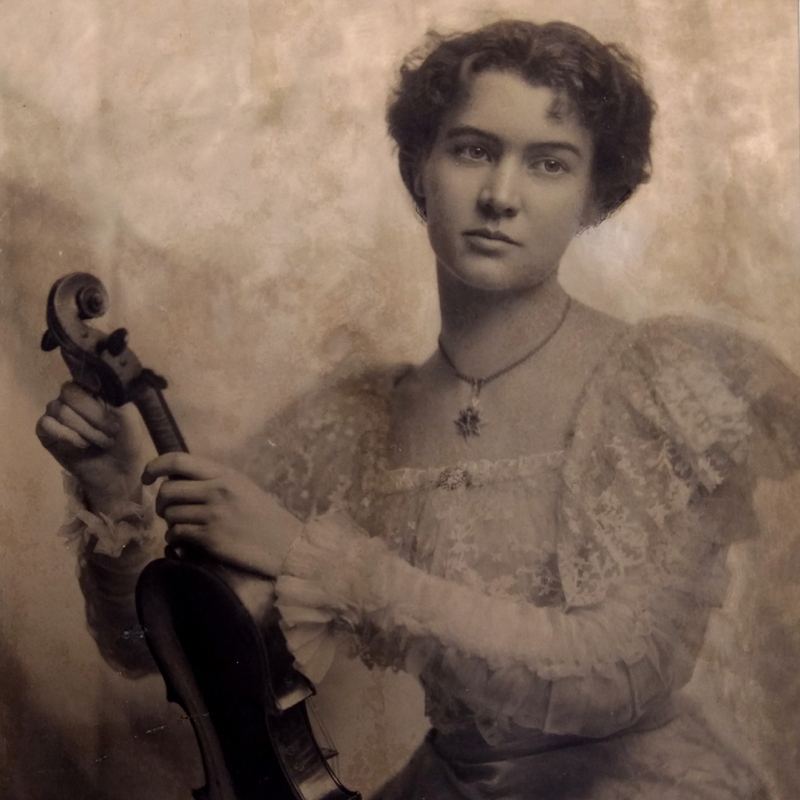 Mirecourt was in the midst of tremendous growth as a center of the violin trade, and in particular the influence of Charles Nicolas Bazin held sway in bow making ...Read More circles. Cuniot-Hury adopted a Bazin-style frog and button while retaining the more powerful head of his previous model. 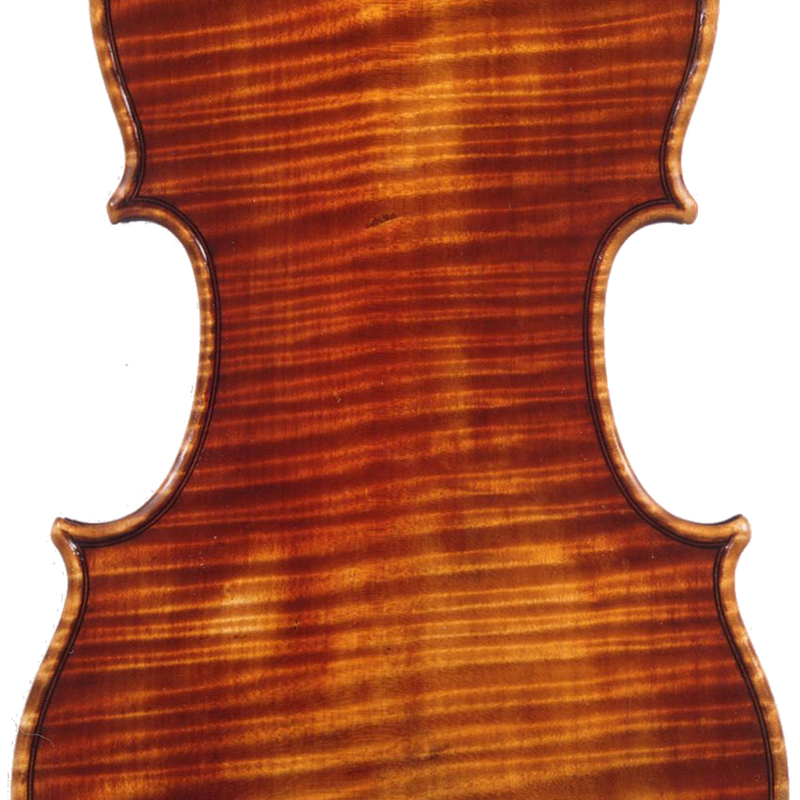 - The auction record for this maker is $8,284 in Mar 2014, for a violin bow. - 239 auction price results. View all auction prices for Eugène Cuniot "Cuniot-Hury"